Police in Kosovo say they have arrested 19 people on suspicion of having links with ISIL. They are alleged to have been planning to carry out attacks in Kosovo and neighbouring Albania, including one against the Israeli national football team. According to officials, the suspects were in contact with an ISIL member, the self-declared “commander of Albanians in Syria and Iraq,” Lavdrim Muhaxheri, from whom they are believed to have received orders to attack. 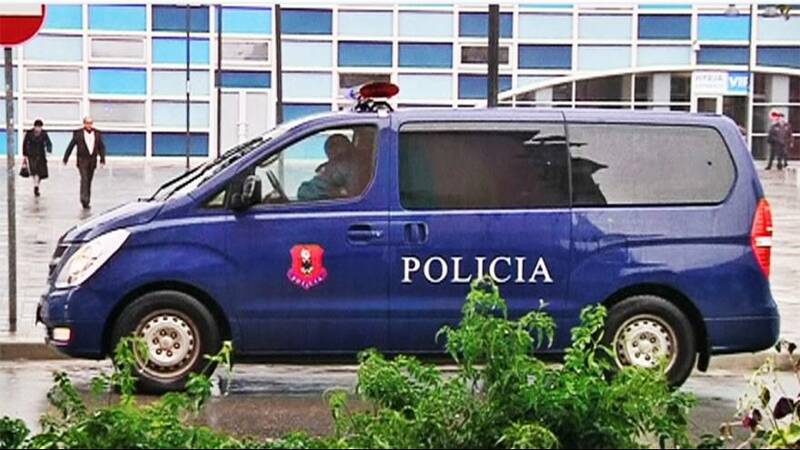 “They were planning to commit terrorist attacks in Kosovo and also (an attack) against (the) Israeli football team and their fans during the Albania-Israel match,” Kosovo police said in a statement. The suspects are said to have planned to carry out “synchronised terrorist attacks.” Police say explosives, weapons, ammunition and a drone have been seized.